We stock a wide range of bathers from some great manufacturers – all priced to sell. We guarantee our bathers – and their prices. If you find the same pair somewhere else for a cheaper price – we will match it and throw in a free gift! We stock Speedo, VICI, Zoggs and Mirage goggles and masks. 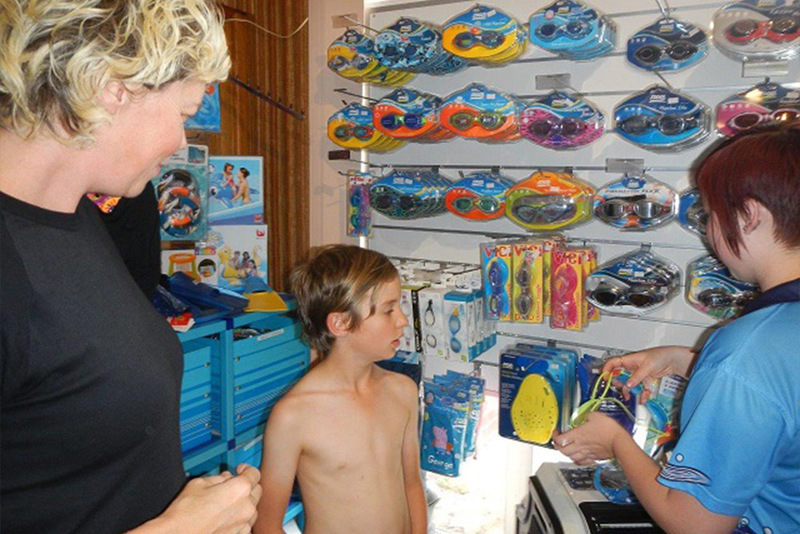 Prices start from a low $8.00 for a pair of Basic goggles through to $30 for a snorkelling set.